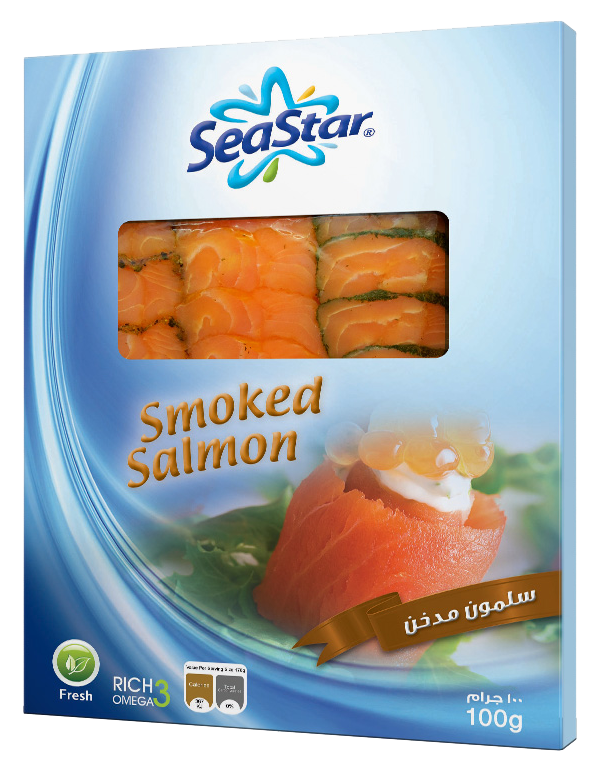 Realizing the value of Sea food products and its nutritious as well its economic value, EgySwiss inaugurated the Egyptian Company for Food Industries and Cooling – SeaStar. 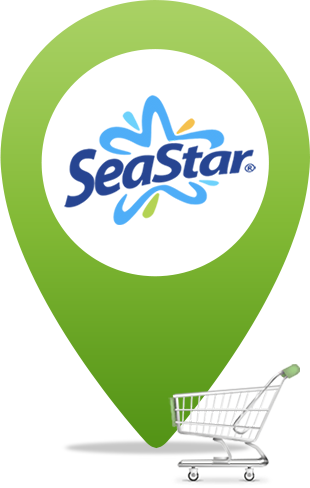 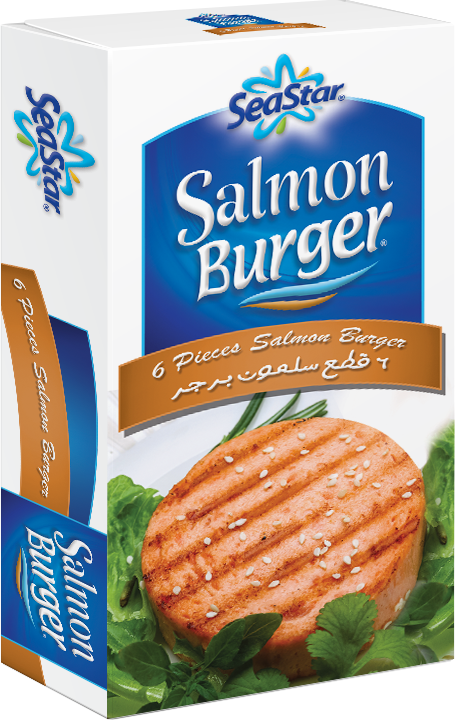 SeaStar started its existence in the Egyptian market through importing Salmon from its finest sources in Norway and northern seas among main producers in the world, before it started the manufacturing process with the highest quality, reputed by its fresh Salmon produce, that it smoked with best smoking methods generating best quality and flavors. 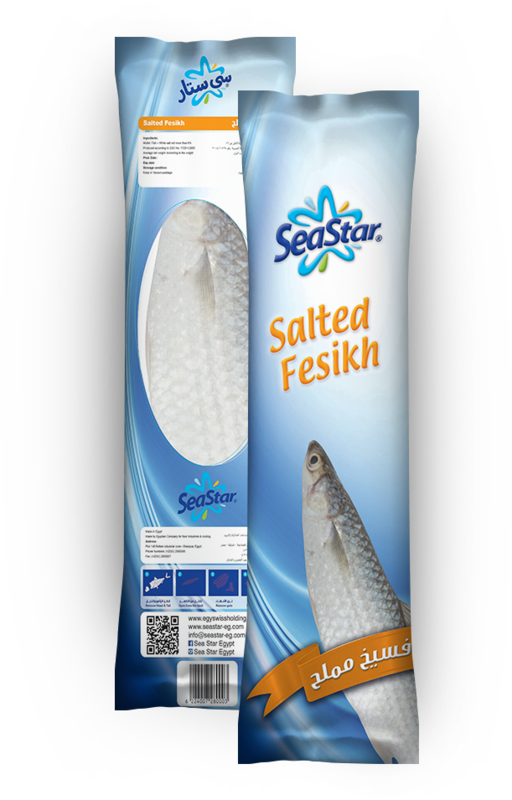 A wide range of products, also processing and marinating types with top quality are elevating SeaStar to a top position in the regional market as a player of quality and trust. 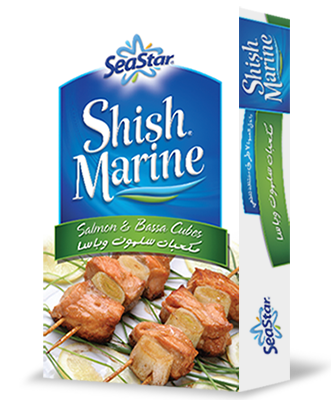 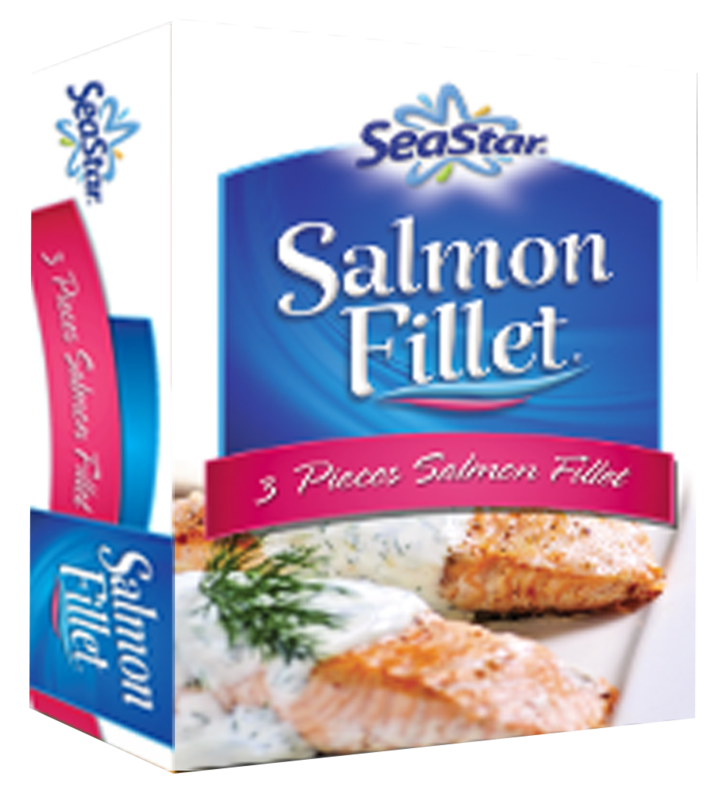 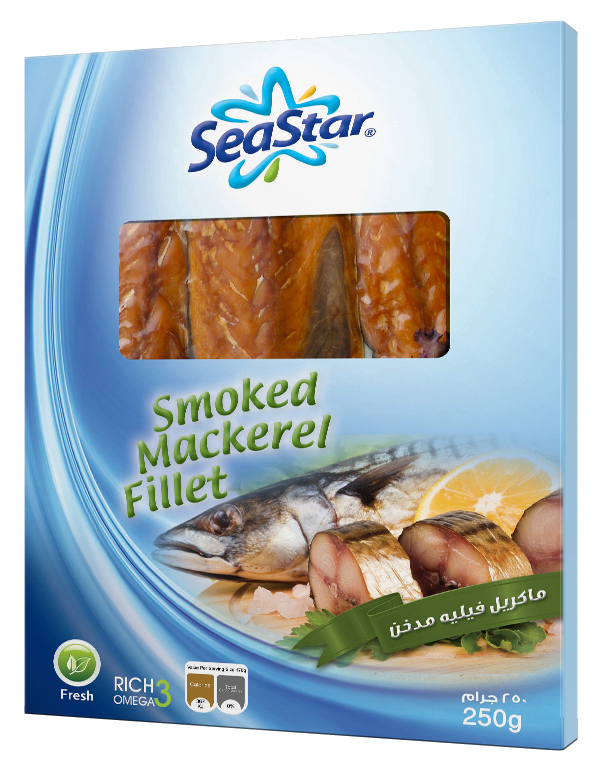 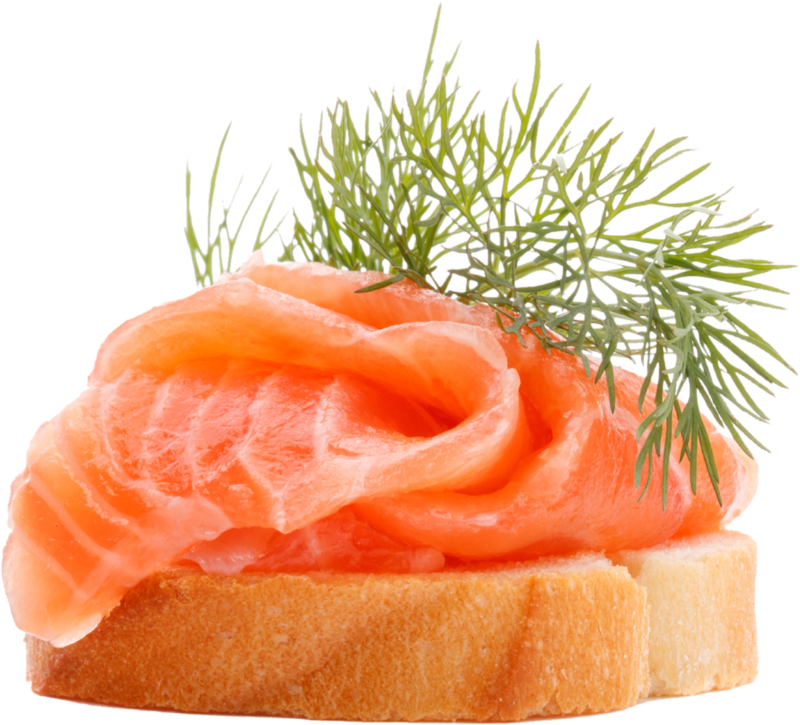 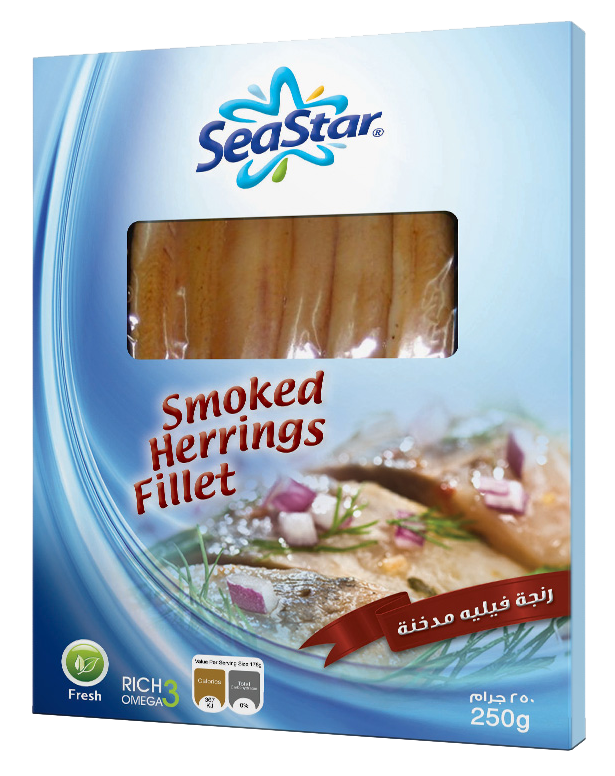 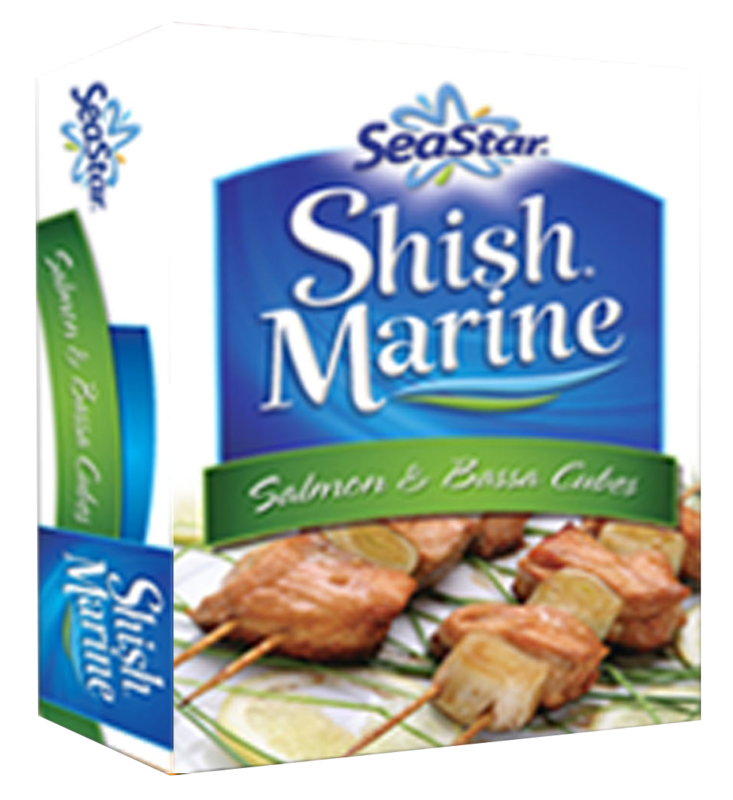 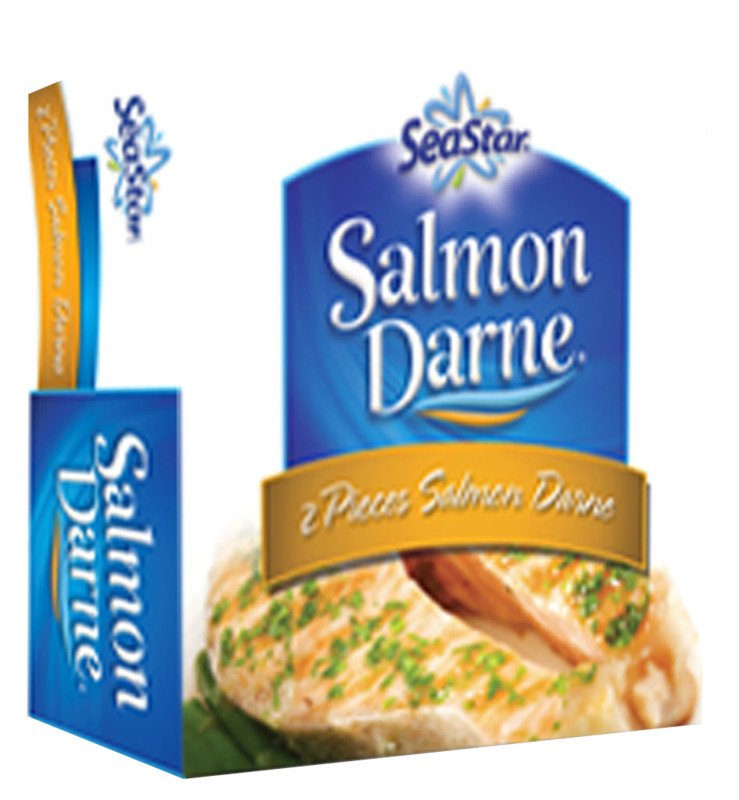 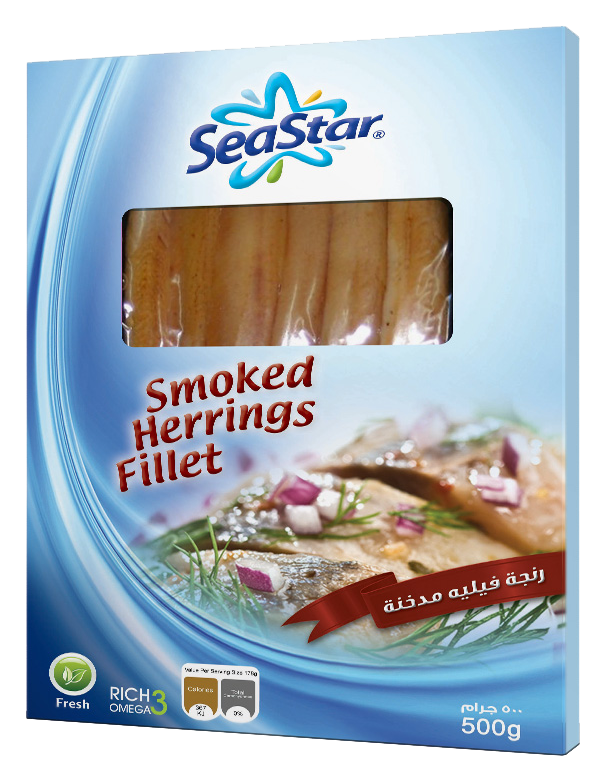 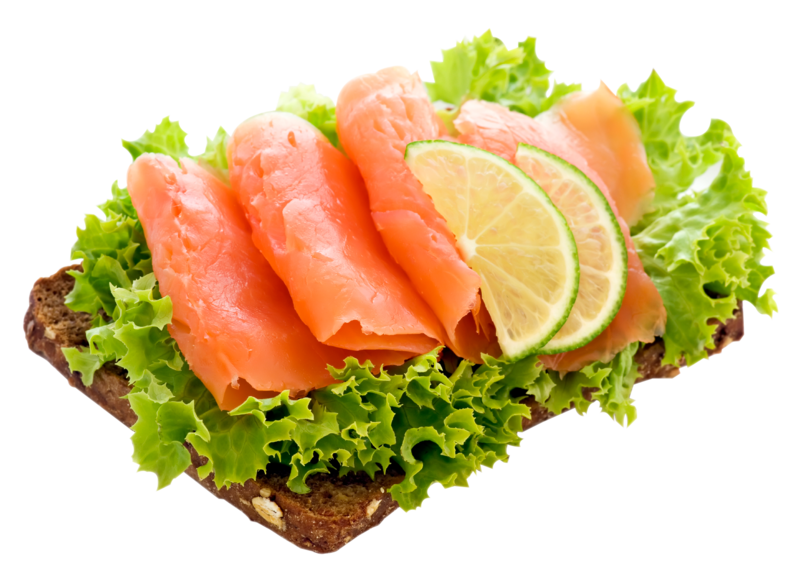 Although smoking Salmon with various types that give best taste and flavor, SeaStar maintains highest healthy standard and maintains a no-pollution policy.